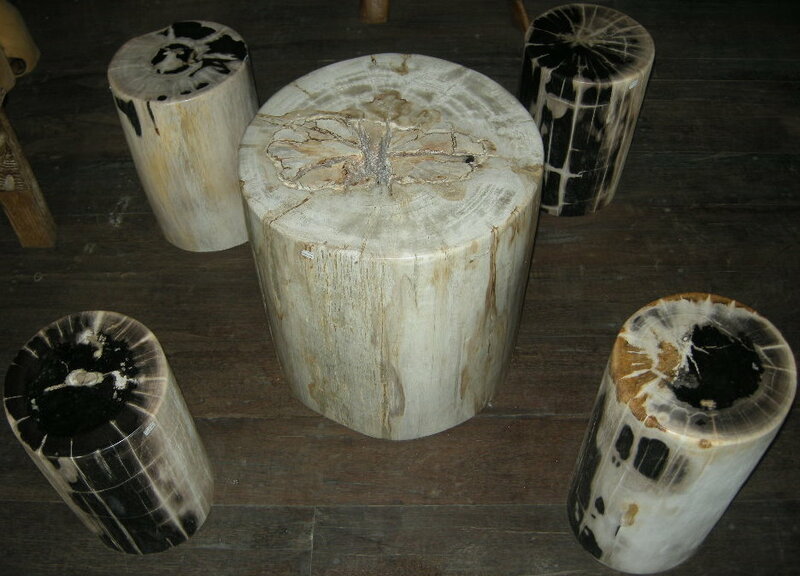 Polished Petrified Wood Table, Stools, Slabs, Tiles, Stump, Sinks, Bowls and Decoration fossils for sale. World wide shipping available. Special shipping rates to LA, NYC and London ports. This entry was posted on 2012/03/28 at 14:30 and filed under furniture. You can follow any responses to this entry through the RSS feed.